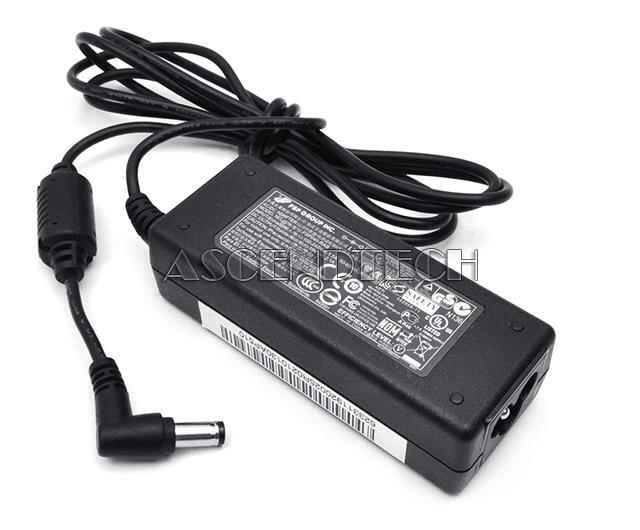 House Brand - VGP-AC19V43 45W House Brand VGP-AC19V43 45W 19.5V 2.31A 2-prong Replacement AC Power Adapter. 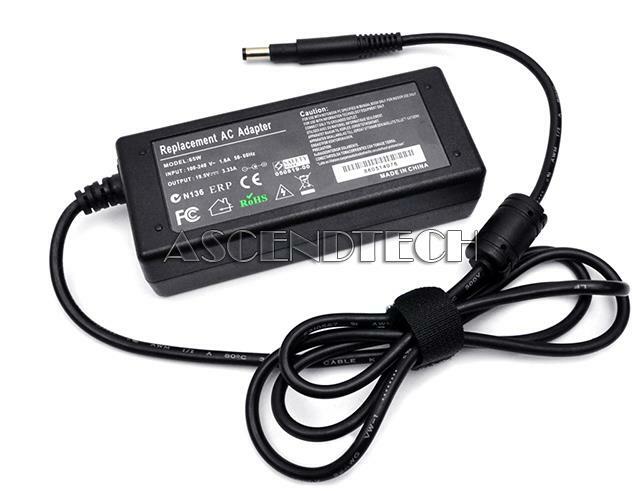 AscendTech - Vaio VGN Series Sony Vaio VGN Series 90W 50/60Hz 4.7A 19.5V Barrel CP Replacement AC Power Adapter 3892A300 VGP-AC19V10. 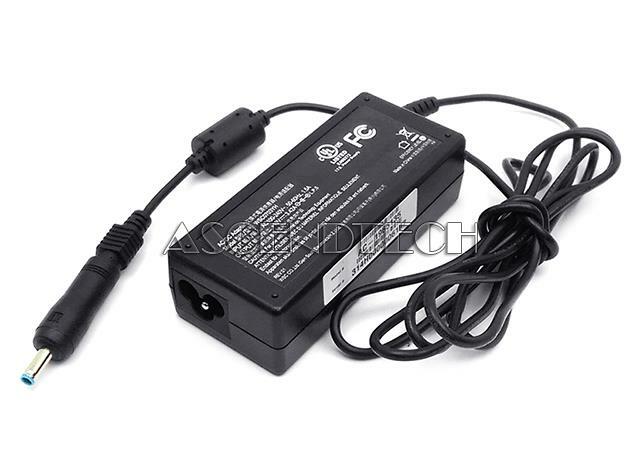 House Brand - ADP-45WD House Brand ADP-45WD 45W 19.5V 2.31A 2-prong Replacement AC Power Adapter. 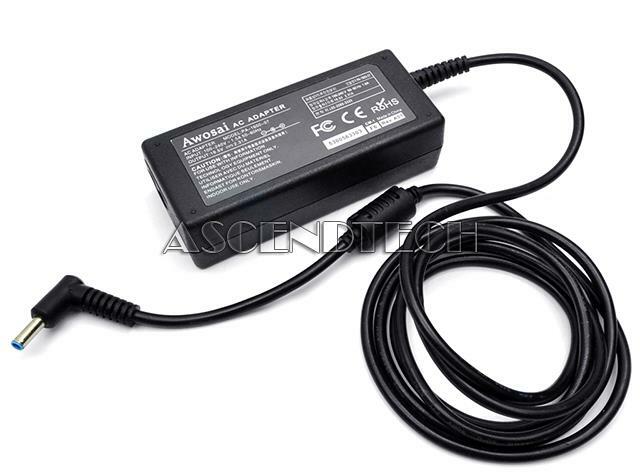 AscendTech - PPP09C Pavilion 15 HP Pavilion 15 Notebook Series PPP09C 65W 3-Pin AC/DC Replacement Power Supply Adapter. 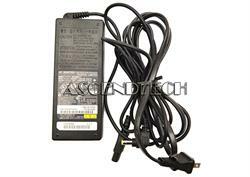 AscendTech - STB24-12A Replacement 12V - 2A I.T.E. 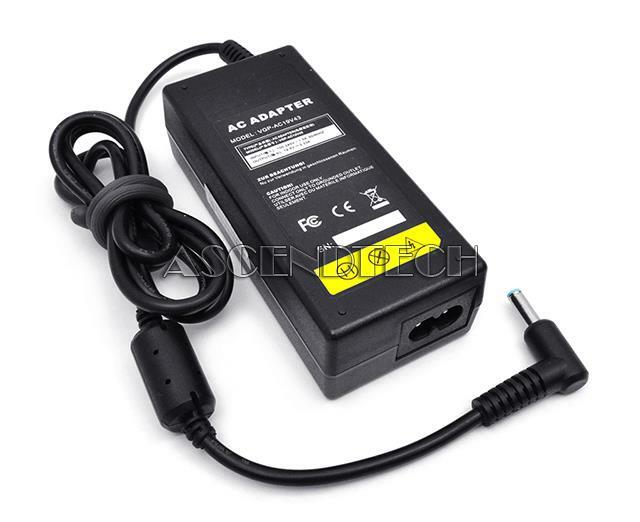 AC Power Adapter STB24-12A. 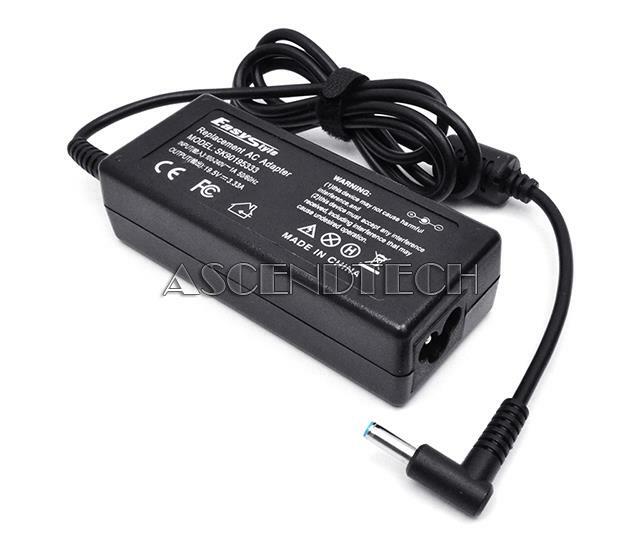 AscendTech - LA45NM121 Dell Inspiron 13 7353 XPS 12 9Q33 XPS 13 Series LA45NM121 45W 19.5V 2.31A Replacement AC Power Adapter. 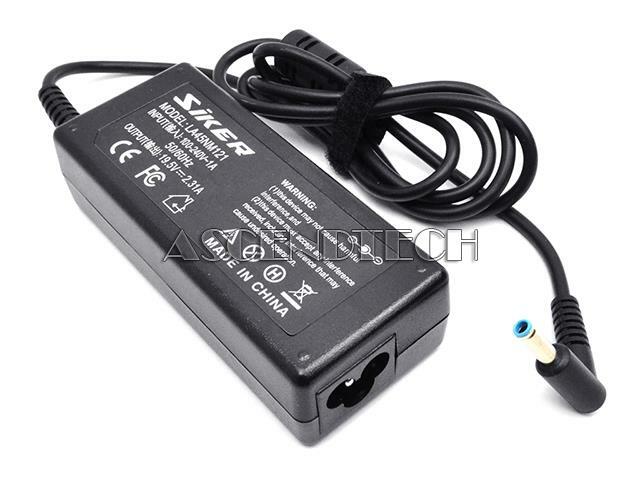 AscendTech - LA45NM121 Genuine Siker LA45NM121 45W 19.5V 2.31A 3-prong 4.5mm tip Replacement AC Power Adapter. 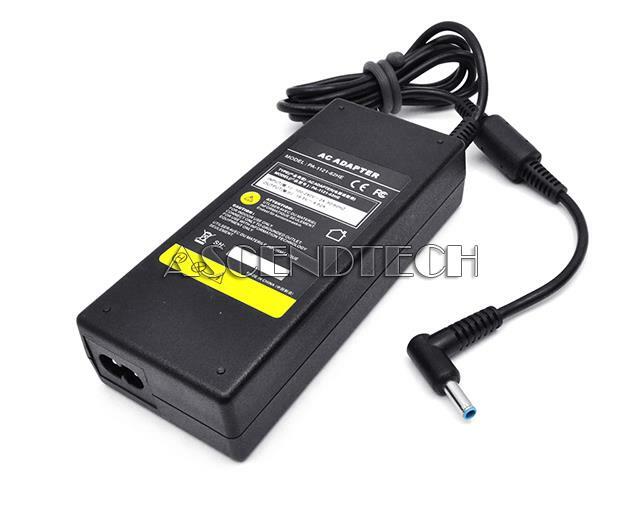 House Brand - PA-10 House Brand PA-10 Series 90W 19.5V 4.62A 2-prong Replacement AC Power Adapter. 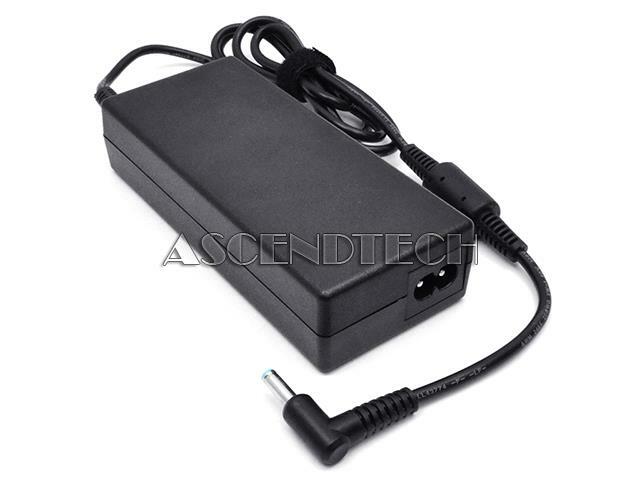 House Brand - VGP-AC19V43 65W House Brand VGP-AC19V43 65W 19.5V 3.33A 2-prong Replacement AC Power Adapter. 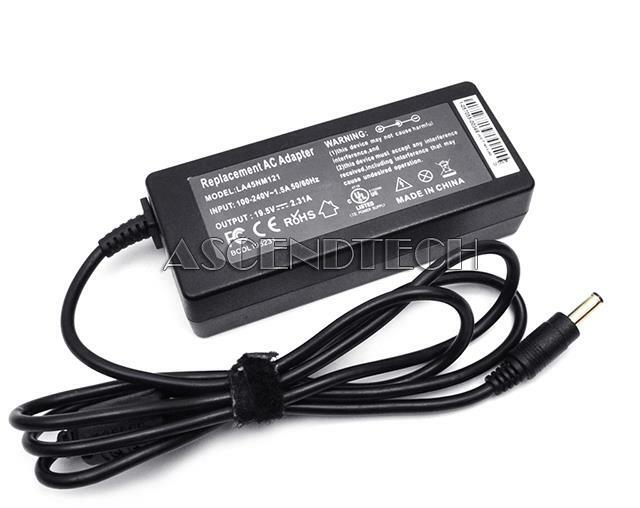 House Brand - AF09 House Brand AF09 90W 19.5V 4.62A 4.5mm tip 3-prong Replacement AC Power Adapter. 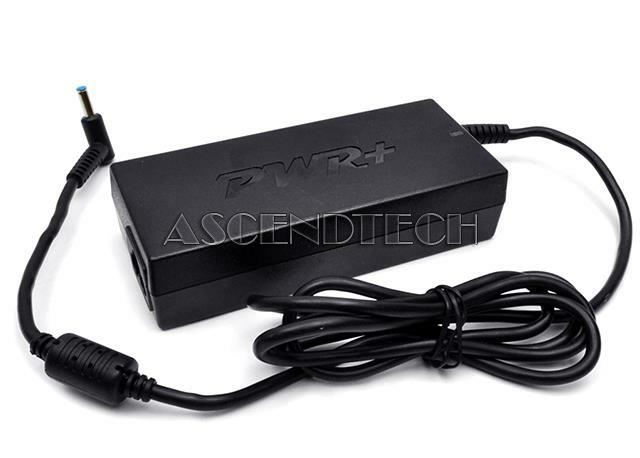 AscendTech - PWR-TAI195231 PWR+ PWR-TAI195231 HP Pavilion 15 17 Spectre x360 Chromebook 11 14 G3 G4 Envy 11 13 14 15 17 Elitebook Touchsmart Series 45W 2.31A AC Replacement Power Supply Adapter C21-UL. FSP Group - FSP040-RAB Genuine FSP Group Inc. FSP040-RAB 40W 19.0V 2.1A 5.0/1.7mm tip 3-prong Replacement AC/DC Power Adapter. 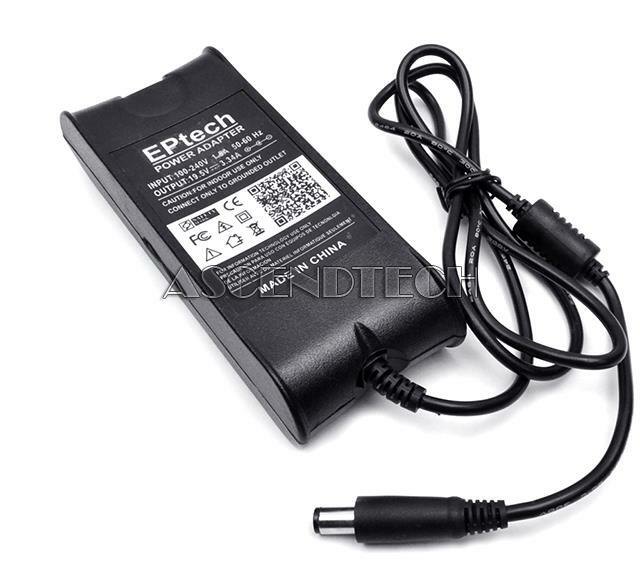 AscendTech - EPTECH 9RN2C Dell Chromebook Inspiron Latitude Vostro Series EPtech 65W 19.5V 3.34A 2-Pin 7.4mm AC/DC Replacement Power Supply Adapter. 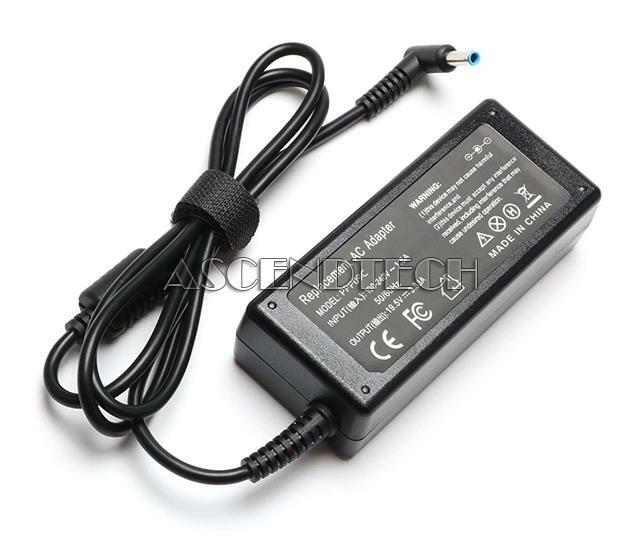 AscendTech - PA-1600-07 Awosai PA-1600-07 HP Stream Elitebook Folio Spectre Ultrabook Pavilion Series 45W 19.5V 2.31A 3-Pin AC Replacement Power Supply Adapter. 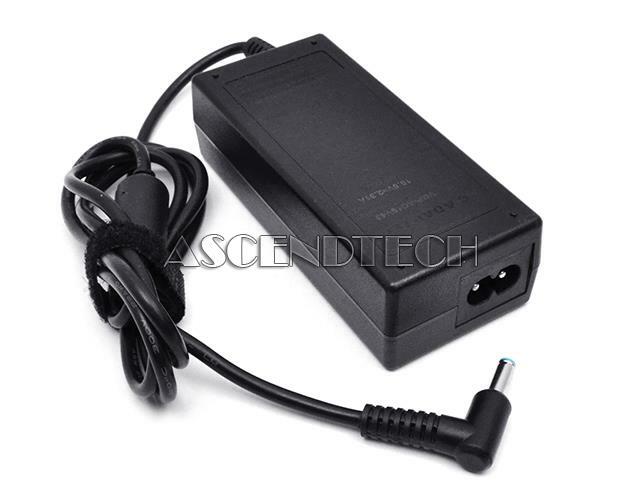 AscendTech - PA-1900-F17 PA-1900-F17 90W 19.5V 4.62A Replacement AC Power Adapter. 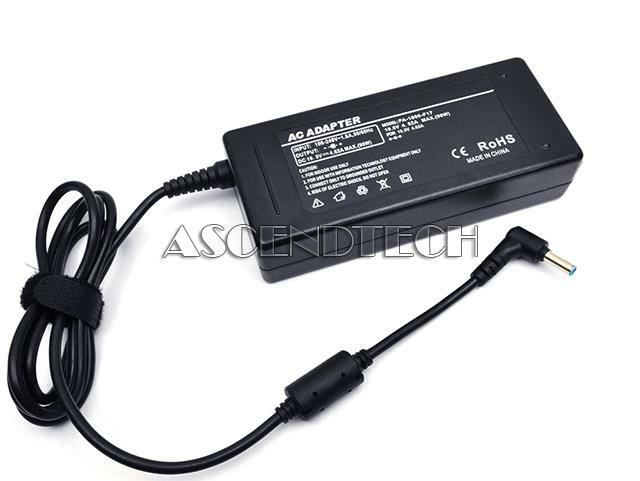 AscendTech - 65W HP Pavilion Sleekbook Ultrabook SpectreXT Pro Envy Series 65W 19.5V 3.33A 4.8mm 3-Prong Tip Replacement AC Power Adapter. 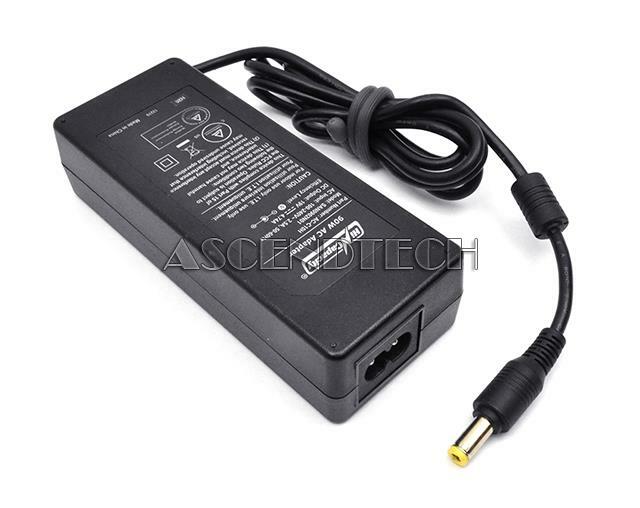 AscendTech - SK90195333 Genuine Easy Style SK90195333 65W 19.5V 3.33A 4.5mm tip 3-prong Replacement AC Power Adapter. 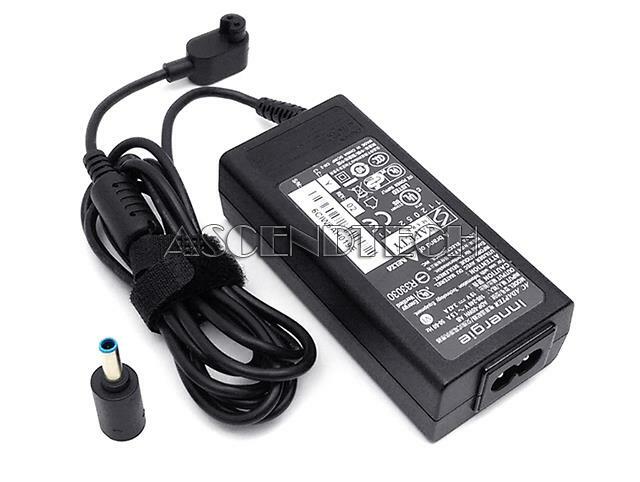 Hewlett Packard - WSC0703YH WSC CO. Gain South Electronics WSC0703YH 65W 19.5V 3.42A 3-Prong HP X1 Tip Universal Replacement AC/DC Power Adapter. 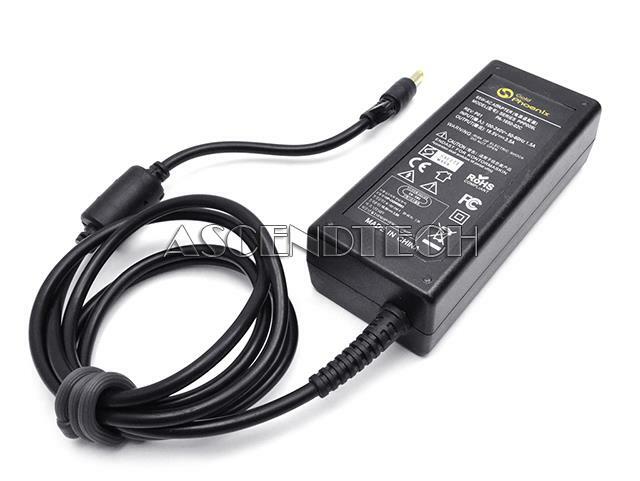 House Brand - PA-1121-62HE House Brand PA-1121-62HE 90W 19.5V 4.62A 4.5mm tip 2-prong Replacement AC Power Adapter. 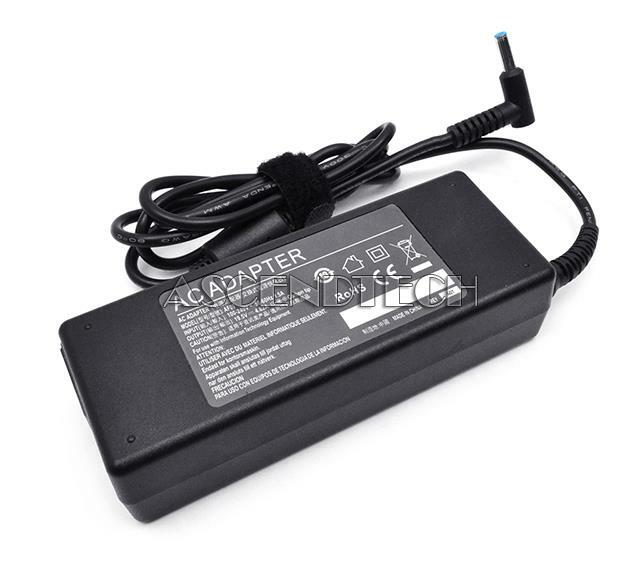 Innergie - ADP-65WH AB HP Genuine Innergie ADP-65WH AB HP Notebook Series 65W 19V 3.42A 2-prong HP F1 tip Universal Replacement AC Power Adapter. 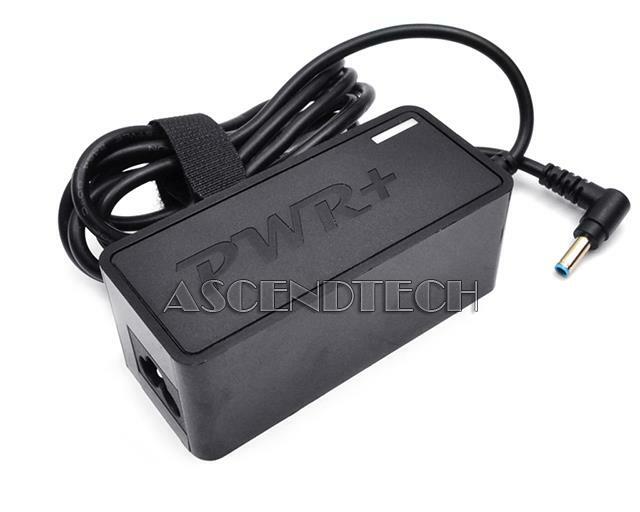 AscendTech - C22 PWR+ C22 90W 19.5V 4.62A Replacement AC Power Adapter PWR-C22. 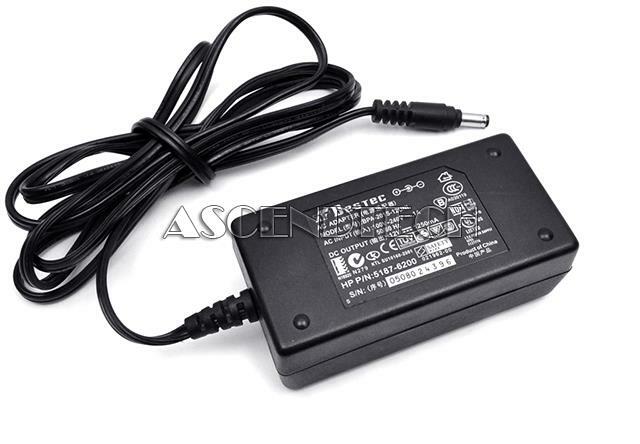 AscendTech - SAN0902N01 Genuine Hi Capacity SAN0902N01 90W 19.0V 4.74A 2-prong Replacement AC Power Adapter AC-C10H. 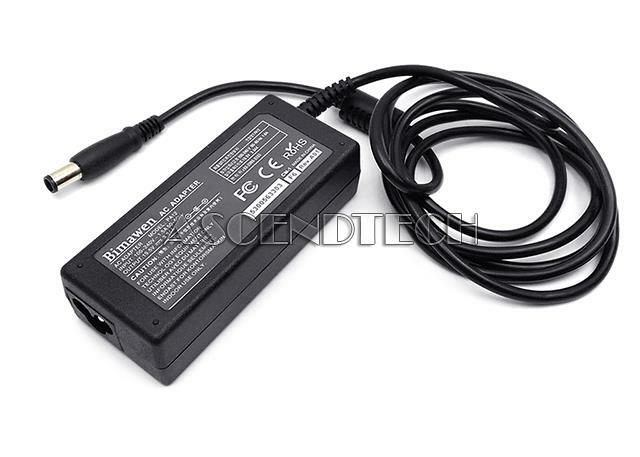 Bestec - BPA-201S-12UNI Bestec BPA-201S-12UNI 15W 12.0V 1.0A Replacement HP AC/DC Power Adapter 5187-6200. 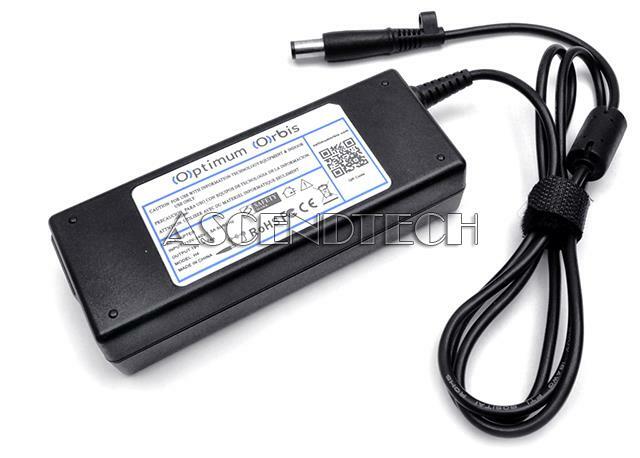 AscendTech - Optimum Orbis H4 Optimum Orbis H4 65W 19.0V 1.5A Replacement AC/DC Power Adapter. 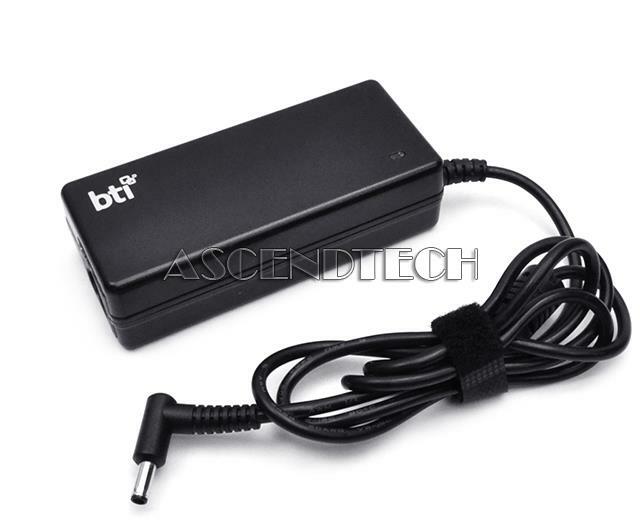 AscendTech - AC-1965135 BTI AC-1965135 HP Envy 17 Envy Touchsmart 17 Pavilion 17 Series 65W 19.0V 3.42A Replacement Notebook AC Power Adapter. 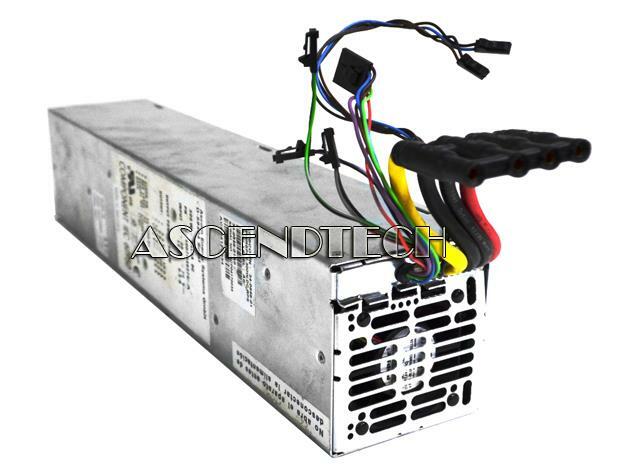 Cisco - D-59494 Cisco Ascom Energy System D-59494 Soest 300W Replacement DC Power Supply 34-0858-01.